It can also produce PP, PE, ABS, PPR, PEX, silicon core pipe and pipe material of other material. 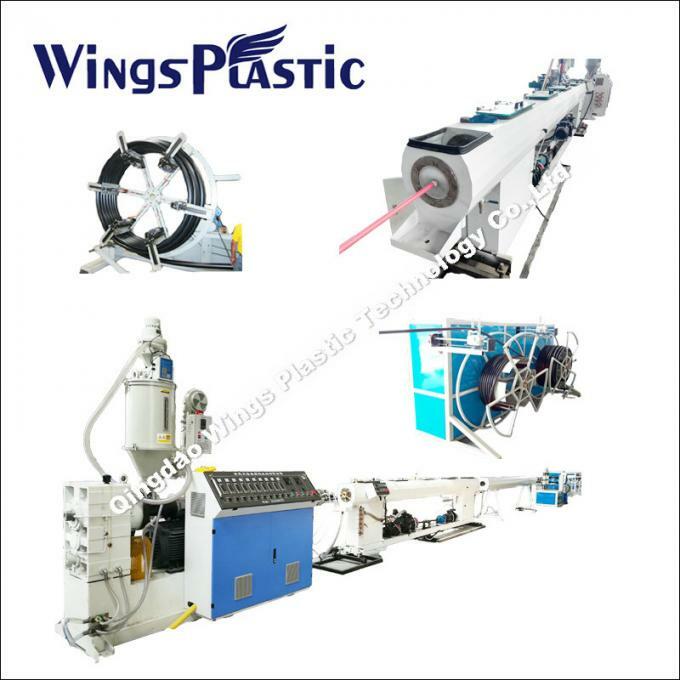 The planetary cutting machine is fully automatic computer digital control, it has such advantages of simple operation, reliable property, etc. 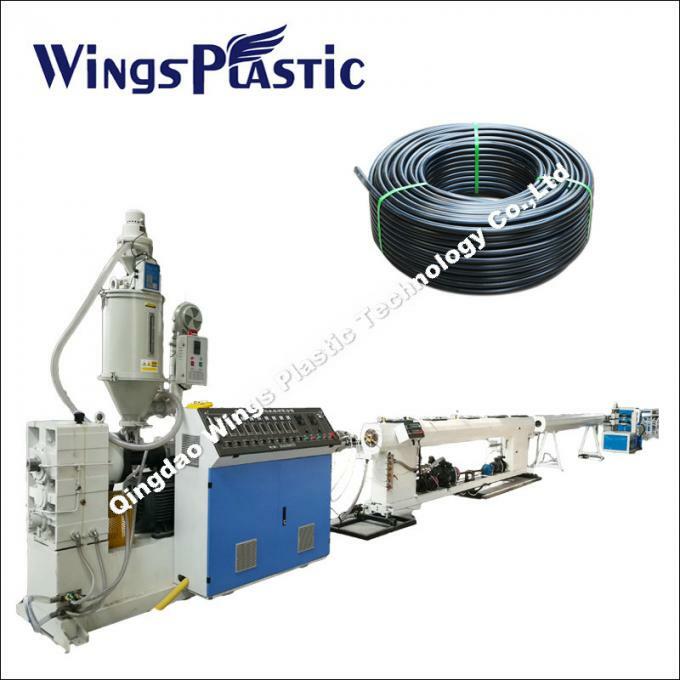 This PE Drainage Pipe Extrusion Line can be used in PE Gas and Water Pipe which have excellent stiffness and flexibility, heat resistance, aging resistance, high mechanical strength, resistance of environmental stress cracks, resistance to creep deformation, heat-linkage, and so on. 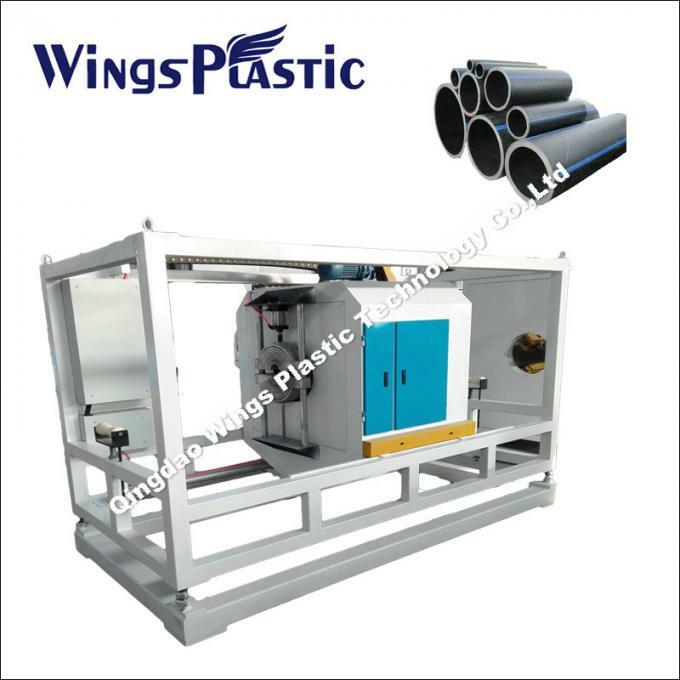 So, this pipe production line is a preferred gas and water pipe for ductwork system between city and its suburb. HDPE pipes start to play very important role in the city water and gas supply systems.